They have won over the most-hardened sceptics and drawn critical-acclaim across the globe. 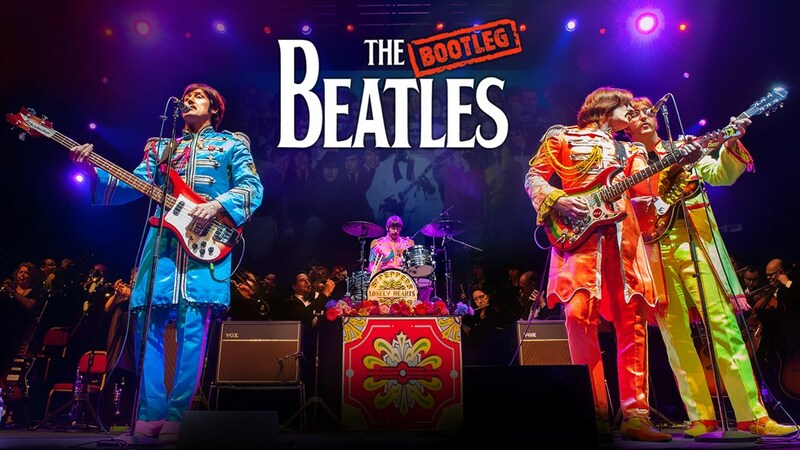 And, with a little help from their orchestral ensemble, they even manage to reproduce live on stage songs The Fab Four never actually performed themselves. Every tiny detail is meticulously covered from costumes to authentic period instruments; from their witty 'Scouse' banter to their 'inflection perfect' vocal mimicry.